Join our 21-day Reset to support your well-being! 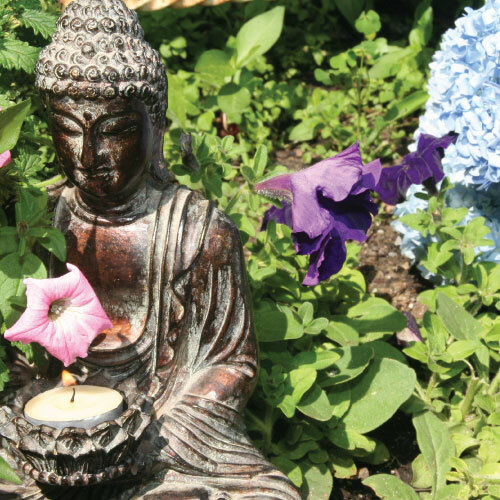 ❧ Explore a supportive approach to nourishment. Do you need help with optimal nourishment? Over the past 20 years, Dr. Farber has helped hundreds of patients recover from disordered eating, anxiety, depression, digestive problems and hormonal imbalances. Whether you are healing from chronic or acute problems, seeking to regulate hormones or enhance fertility, working on improving digestion and metabolism, or just think you could feel better, maybe it’s time to give Integrative Chinese Medicine a try. Dr. Farber uses integrative and Chinese medicine to help people thrive. She partners with her clients to facilitate lifestyle choices that support vitality. Acupuncture, massage, herbs, heat, and dietary therapy calm the nervous system, heal digestion, stimulate metabolism and balance hormones. Chinese medicine views the human being as a microcosm of nature. The body is an ecosystem; what happens to one part affects the whole. Are you ready to reclaim your vitality? A multifaceted approach supports healing on many levels. Acupuncture and hands-on therapies move stuck energy, relieve pain, calm the nervous system, stimulate the metabolism and promote relaxation. Treatment affects pathways of energy called meridians. Acupuncture needles are thin, gentle, sterile and disposable. People are often surprised that it is painless and pleasant! Chinese and local Western herbs address chronic and acute conditions. Herbs taken in tea, tincture, or pill forms can greatly improve hormonal imbalances, digestive problems, mood disorders, anxiety, pain syndromes and sleep disturbances. 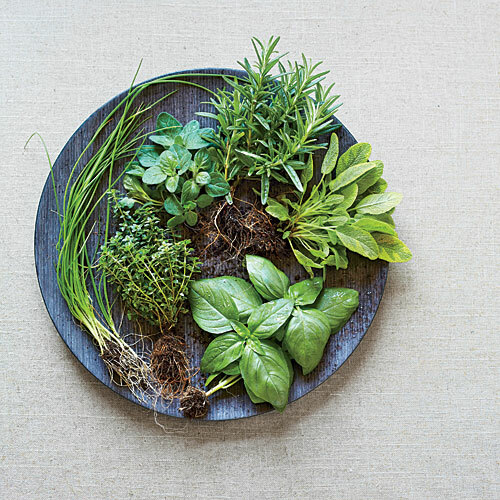 Dr. Farber creates custom formulas using local, organic herbs wherever possible. When I sit with Rachel, she asks the right questions, listens with her heart and uses her years of experience and professional training to guide my mind and body to a place of healing and peace. Losing 15 pounds on the Reset easily was great, but the real highlight for me was eating delicious food, sleeping better and having more energy. I want to keep eating this way because it feels so good! I feel like I got my life back. I couldn’t imagine not having Rachel and acupuncture as a part of my healing process and health maintenance routine. She has helped me to heal and to understand how my body is working and what it needs to stay happy and healthy. Rachel is amazing. She is without a doubt a most gifted practitioner, and I feel Santa Cruz is so fortunate to have a healer of her caliber in our community! What a treat to be led through the Spring Renewal Cleanse by Rachel! I found her guidance and support to be extraordinarily helpful and motivating, particularly our one-one conversations.